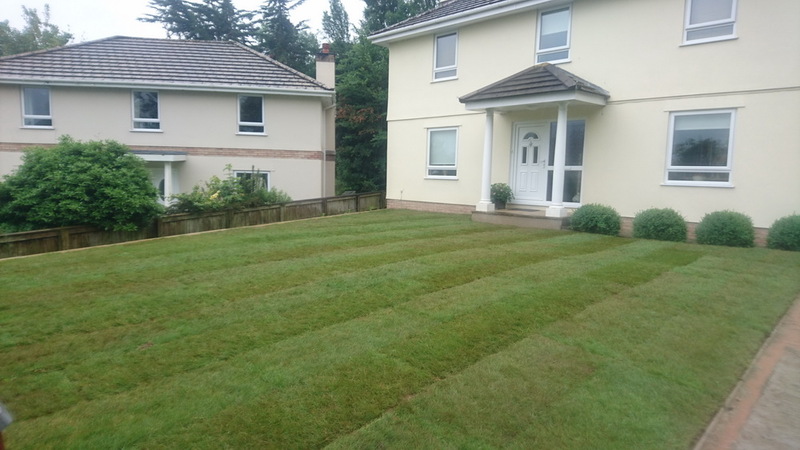 Professional lawn laying, care, maintenance and supply services. We provide a complete range of top quality turf, grass, sod, and lawn garden services. 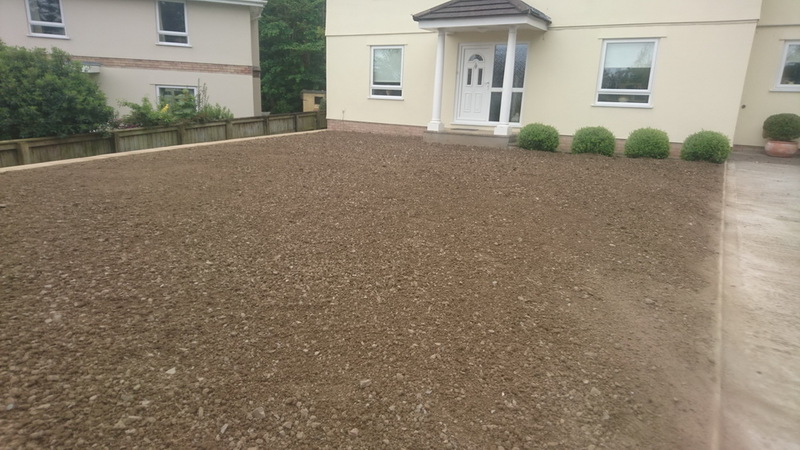 From the leveling off of your garden, through providing top-soil and soil nourishment for your lawn to thrive, to the actual laying of your new lawn, through turf or seed, you can be sure that the results will be exactly what you are looking for. We also have a full range of garden maintenance services, and we can advise you on all aspects of care and repair. We also provide you with a full lawn care and maintenance service including mowing, fertilizing and drainage.